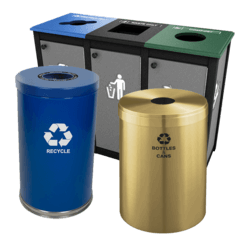 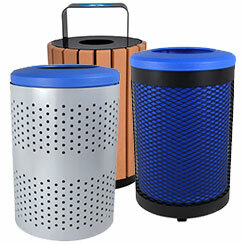 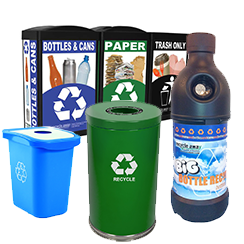 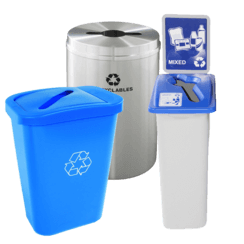 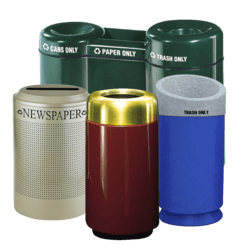 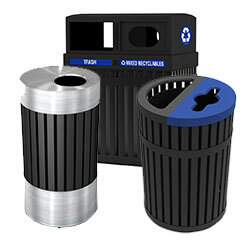 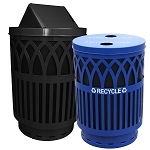 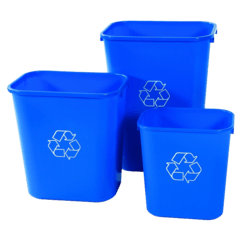 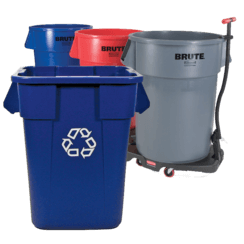 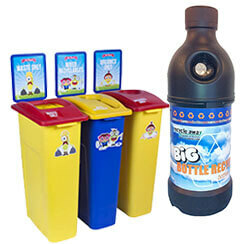 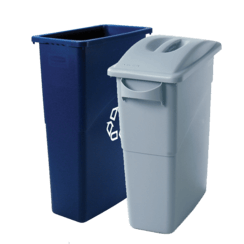 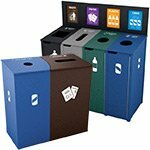 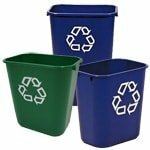 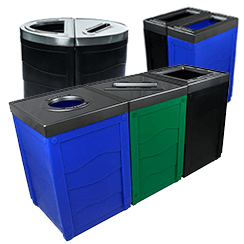 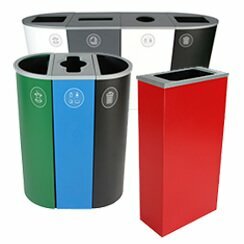 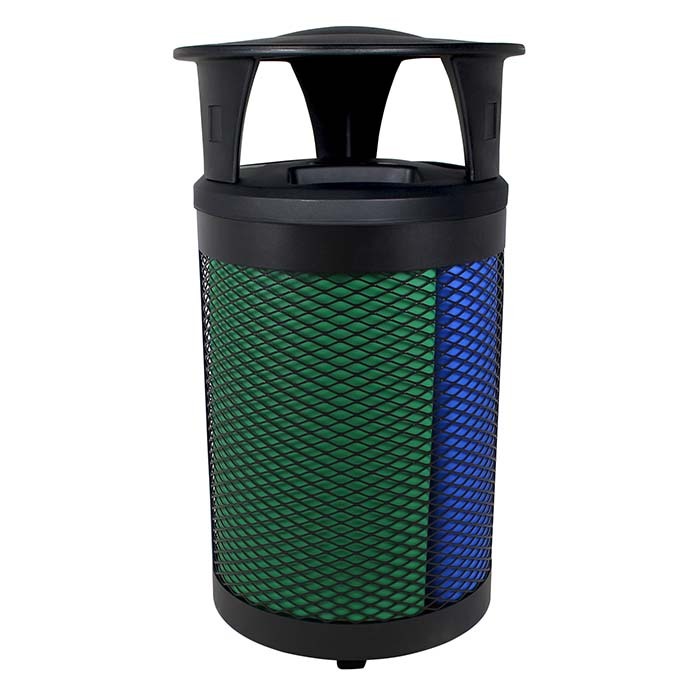 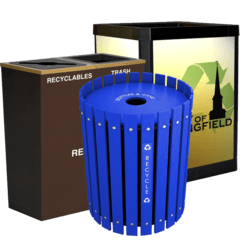 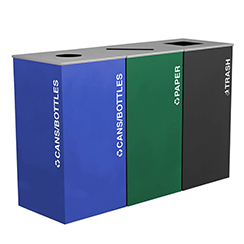 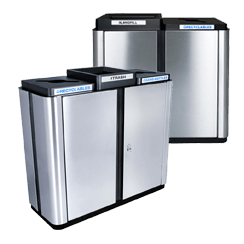 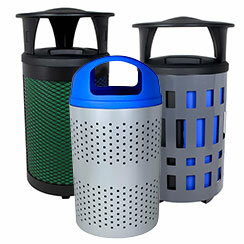 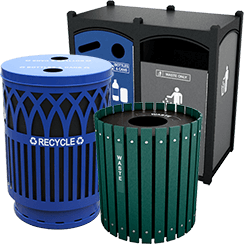 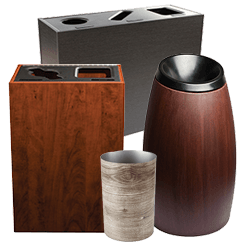 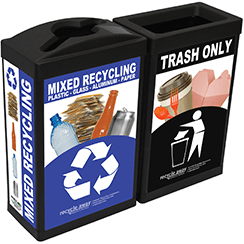 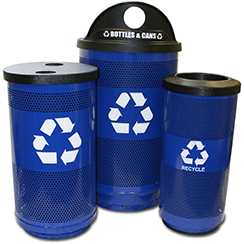 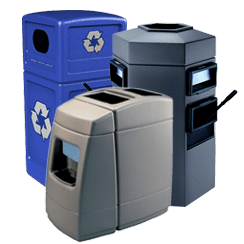 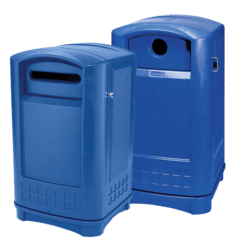 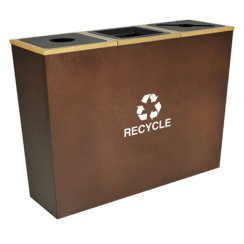 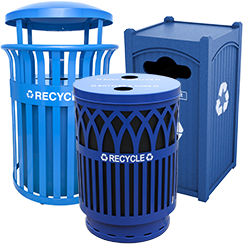 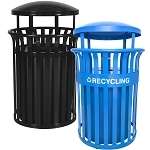 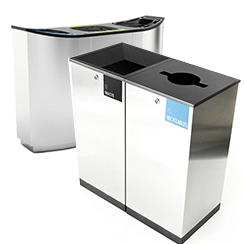 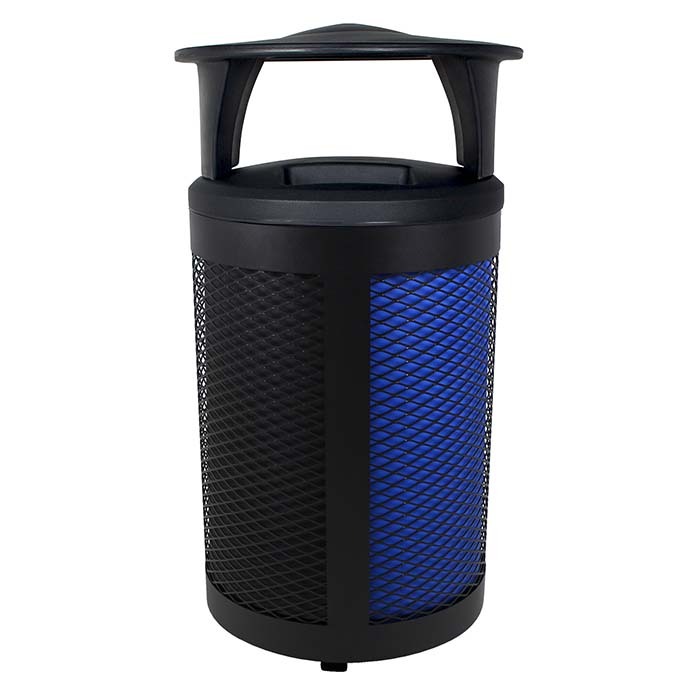 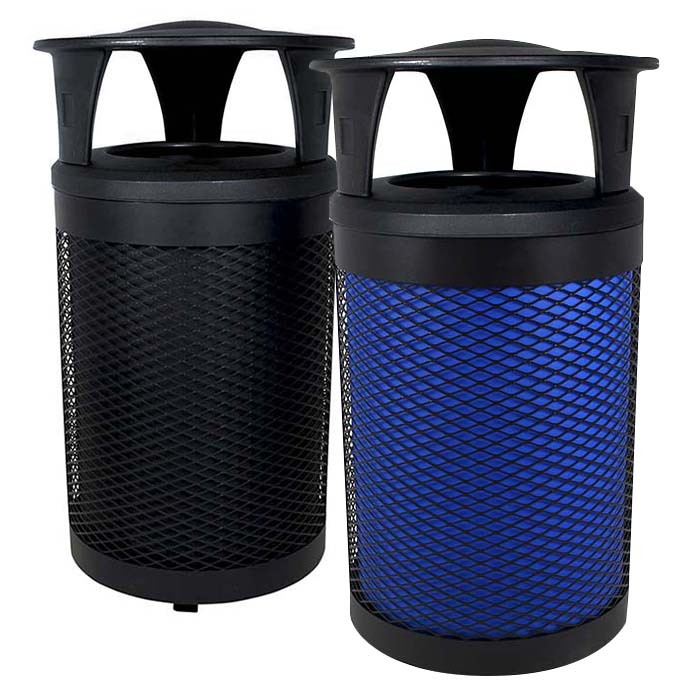 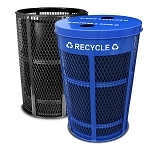 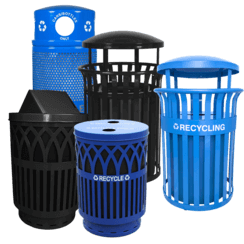 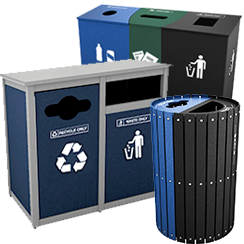 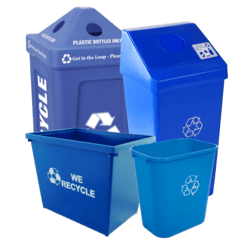 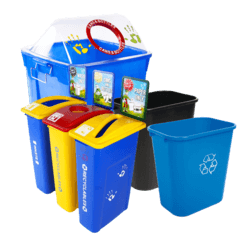 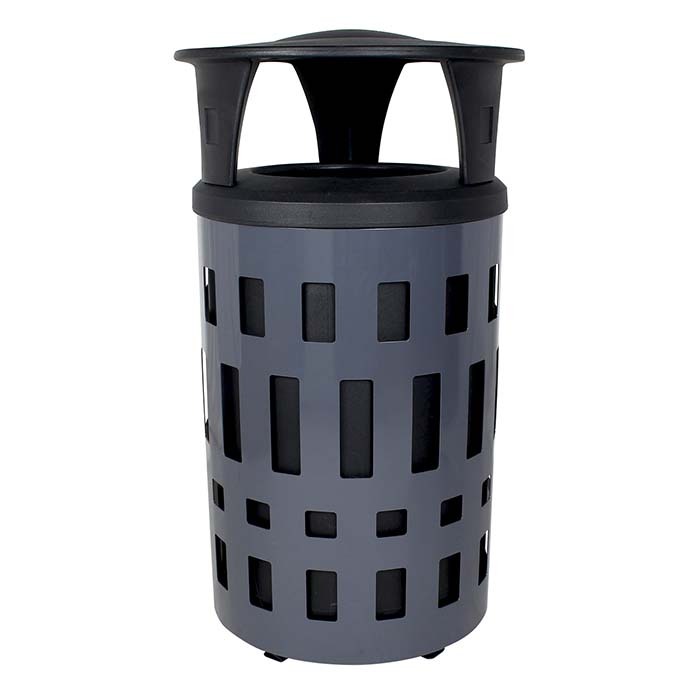 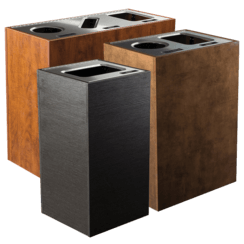 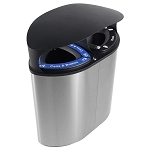 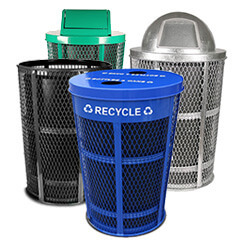 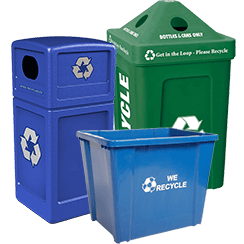 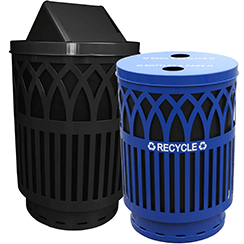 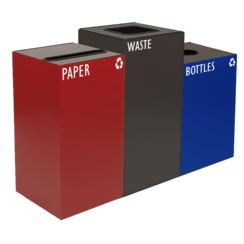 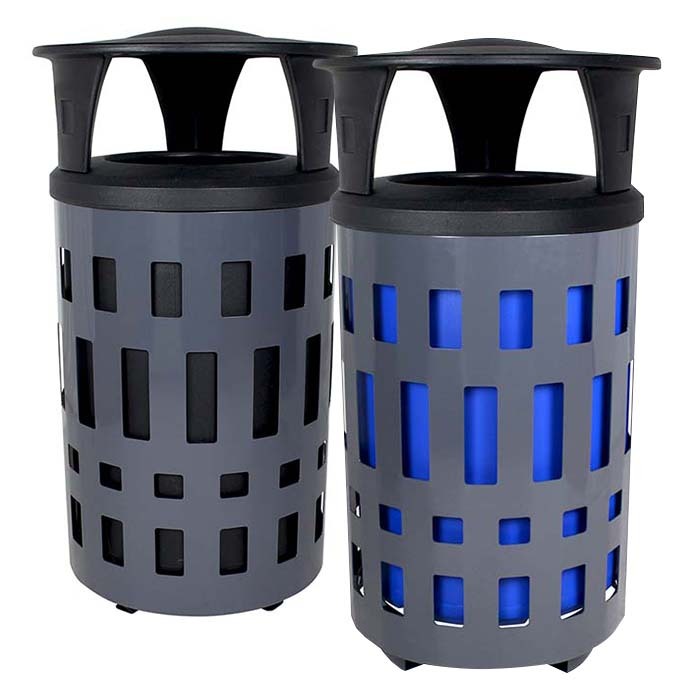 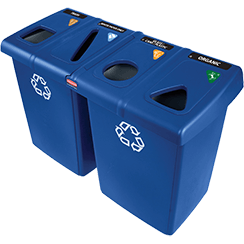 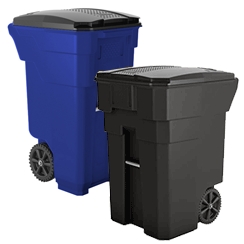 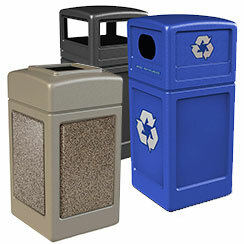 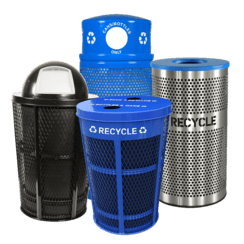 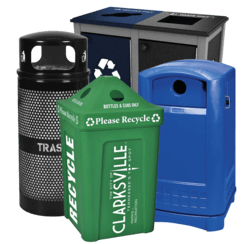 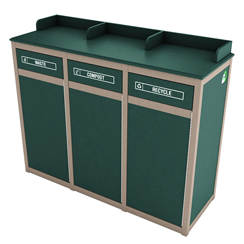 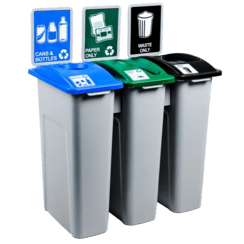 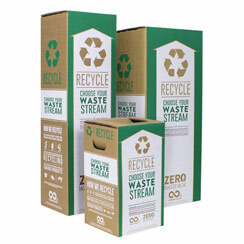 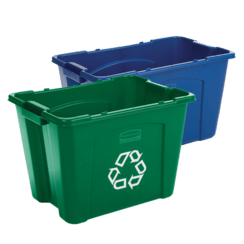 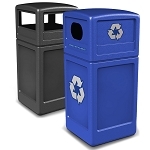 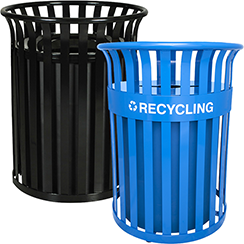 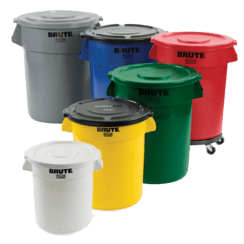 Add a burst of color to your community’s recycling & waste program with the Vancouver. 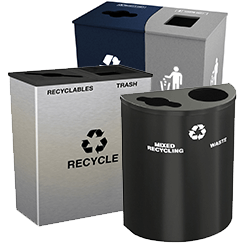 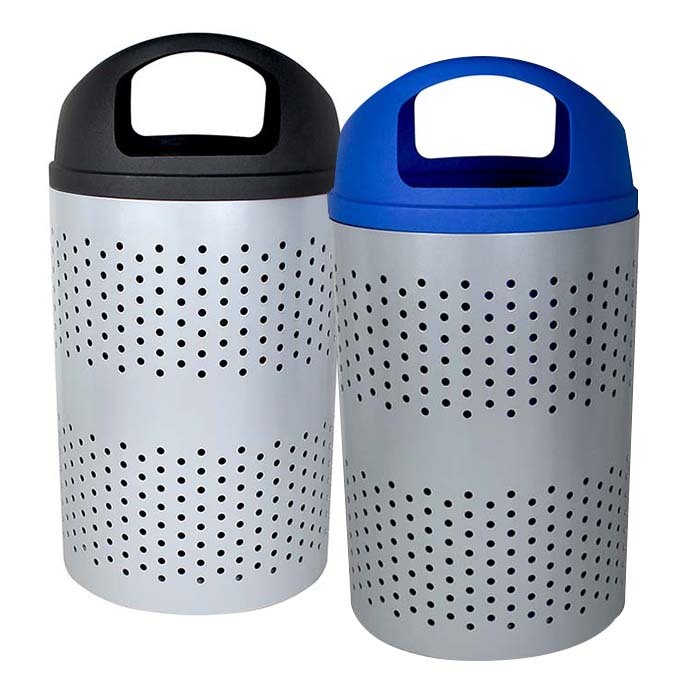 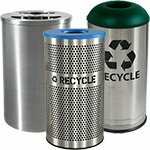 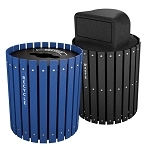 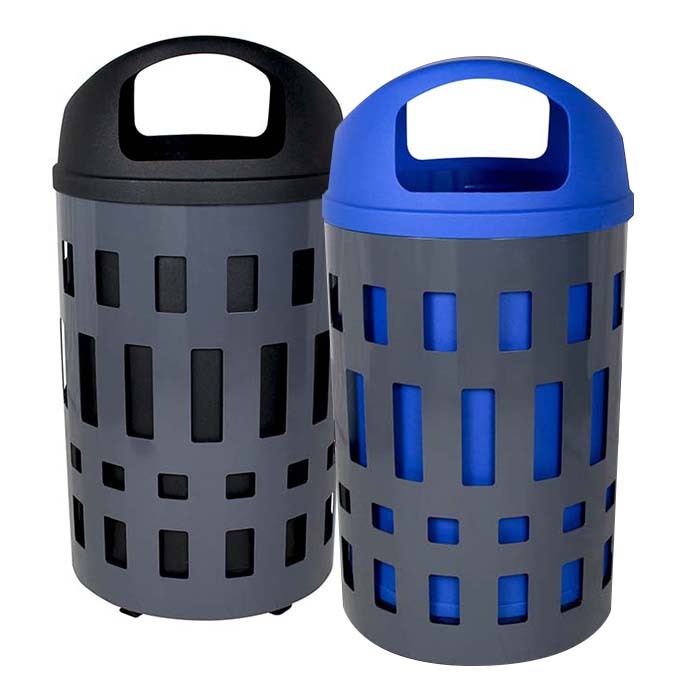 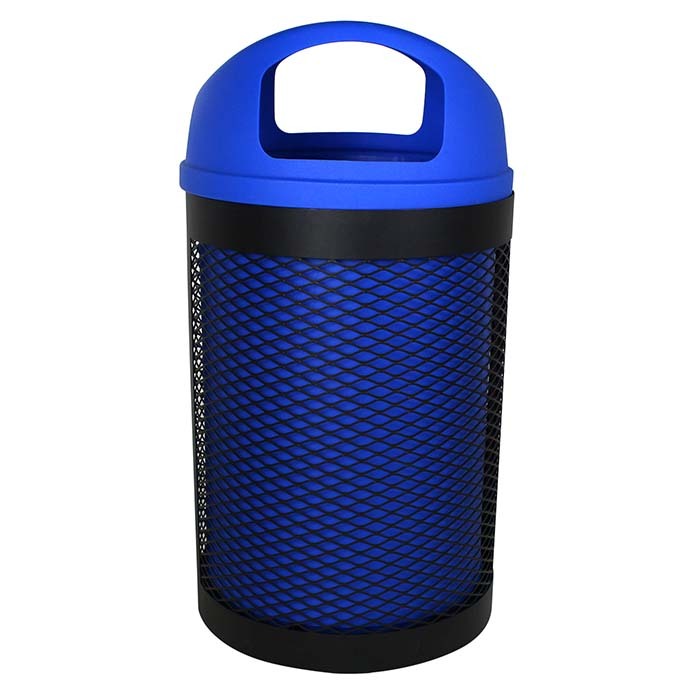 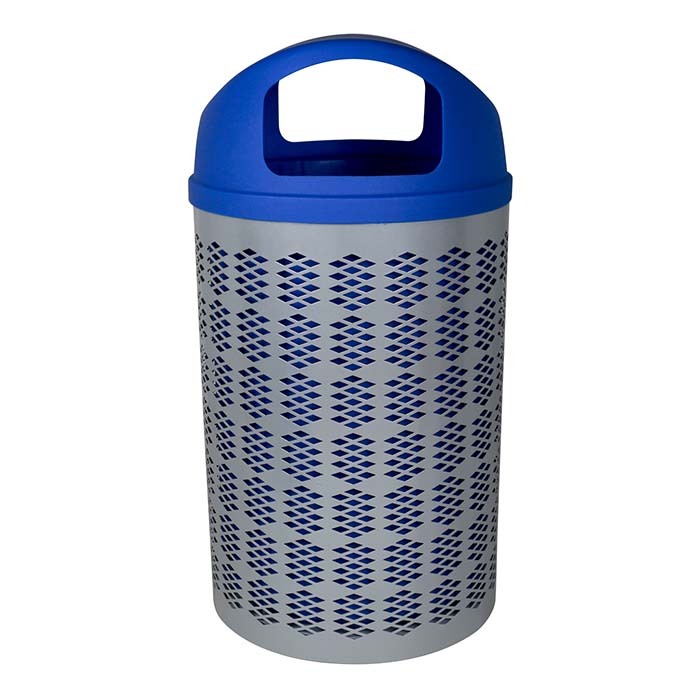 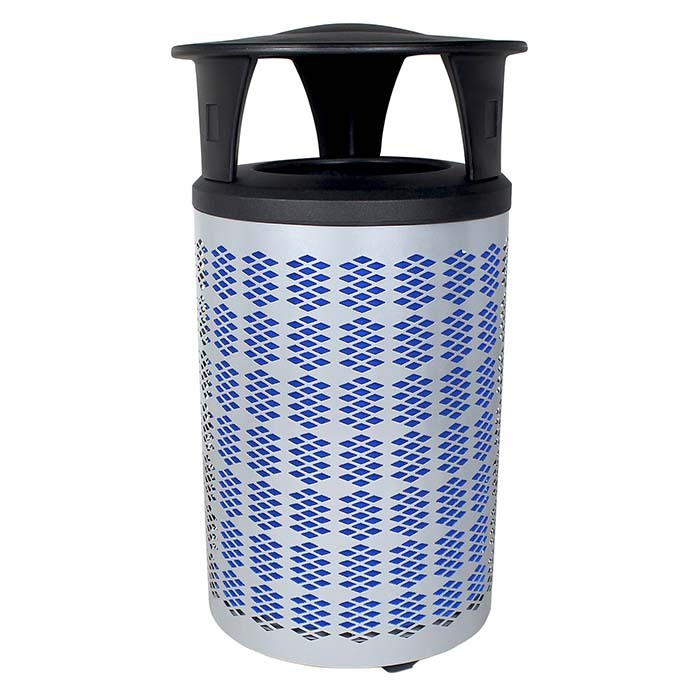 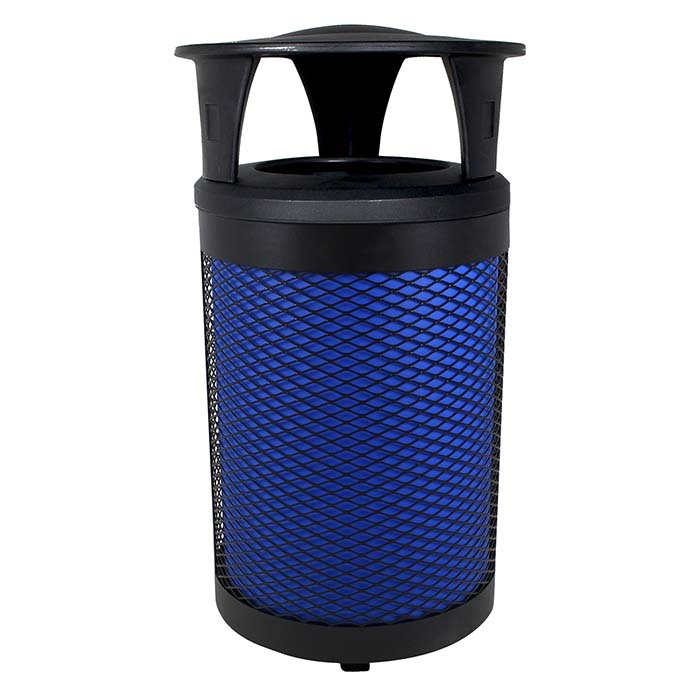 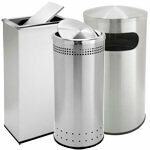 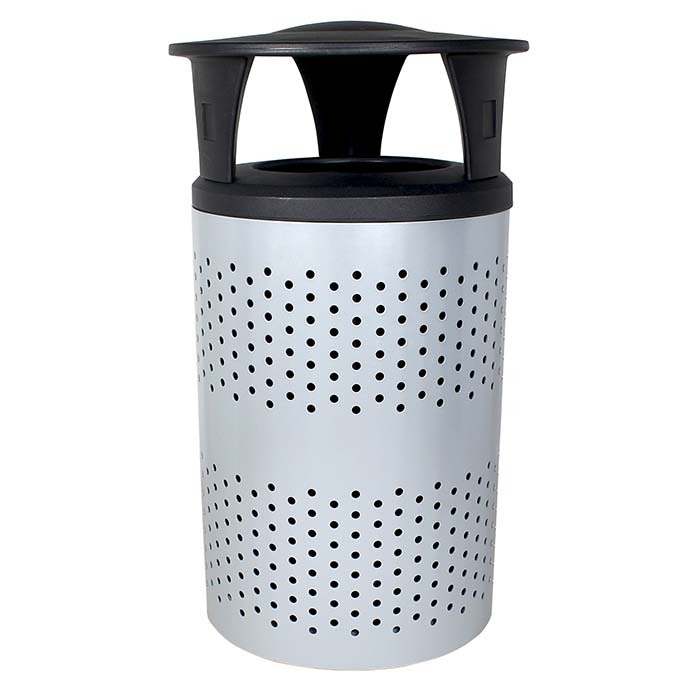 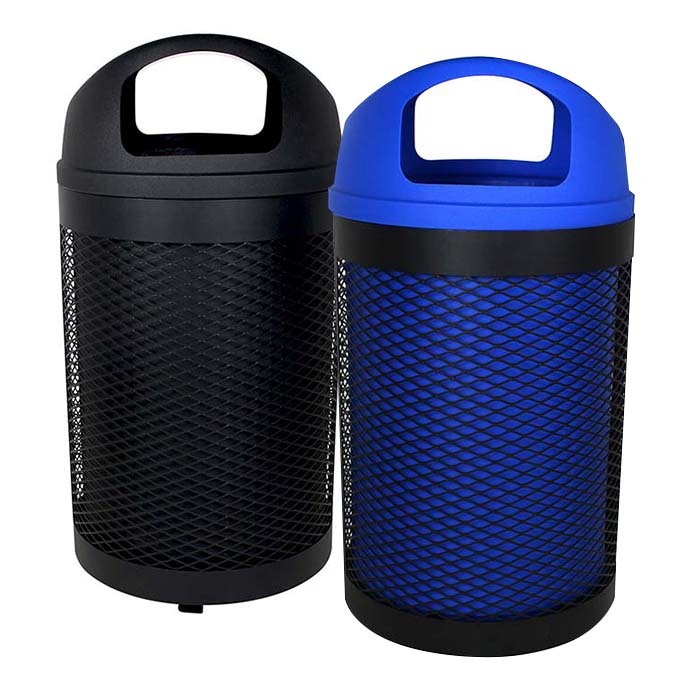 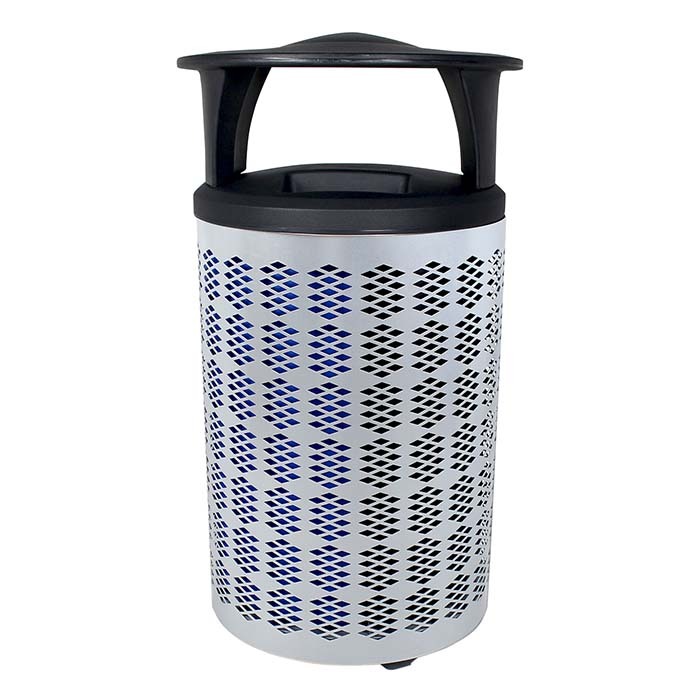 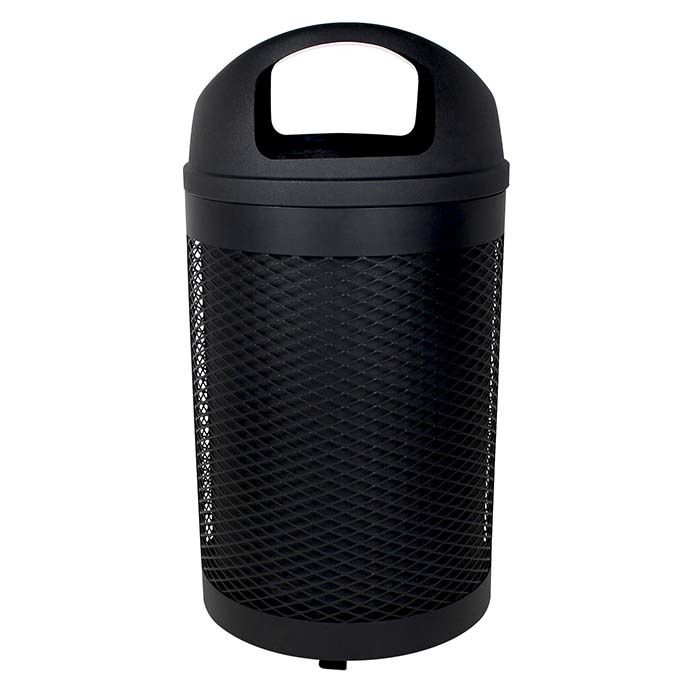 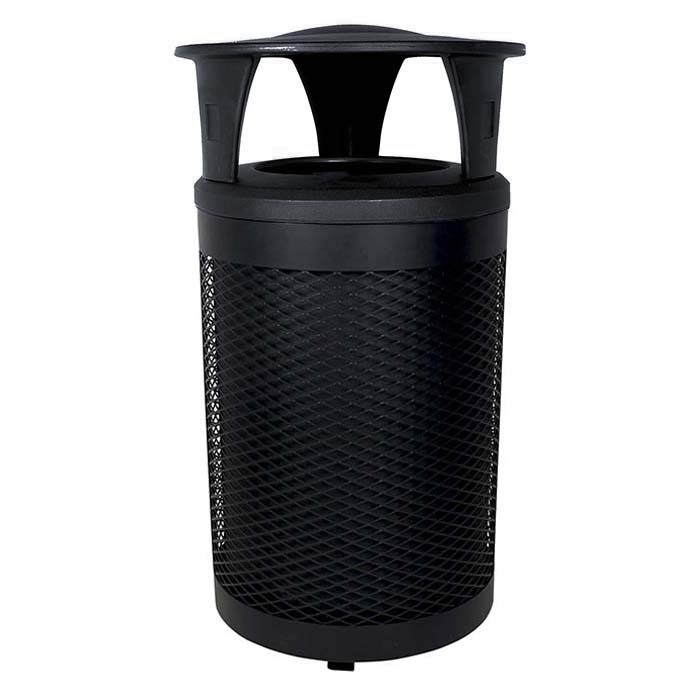 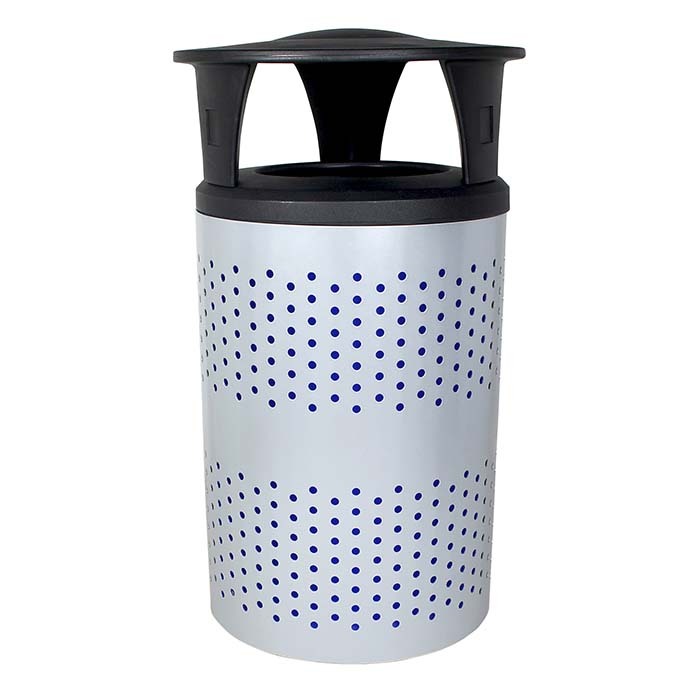 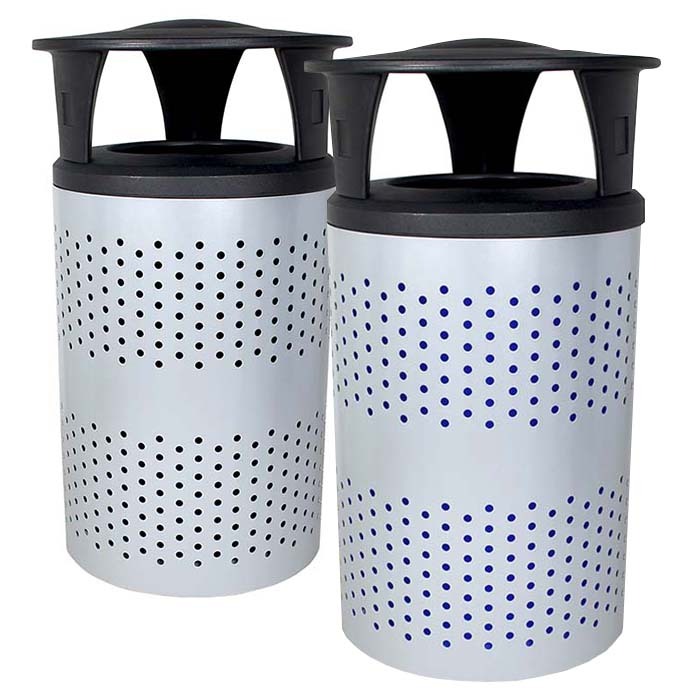 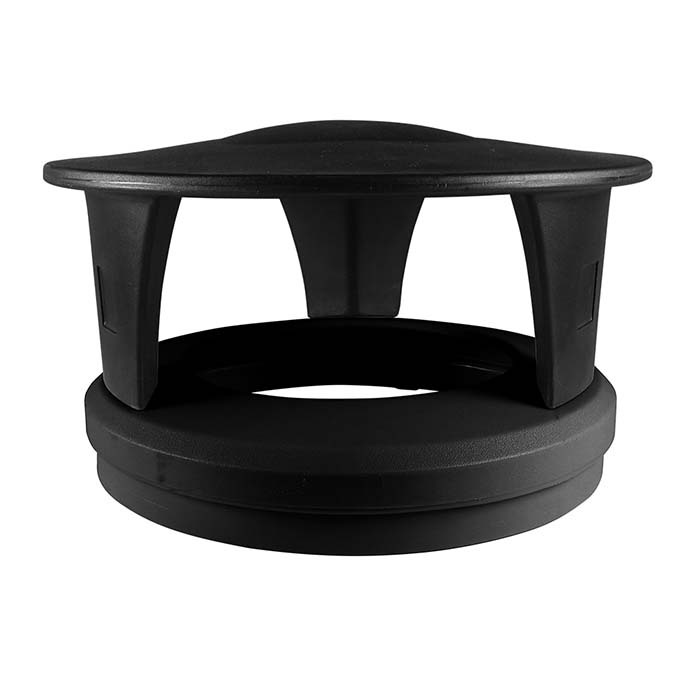 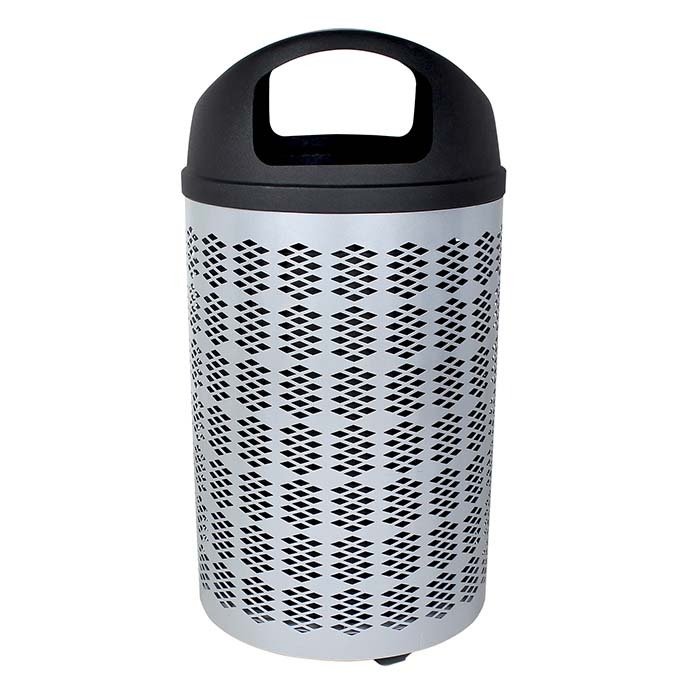 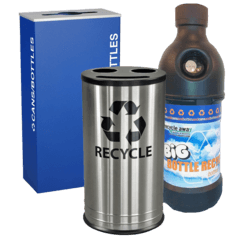 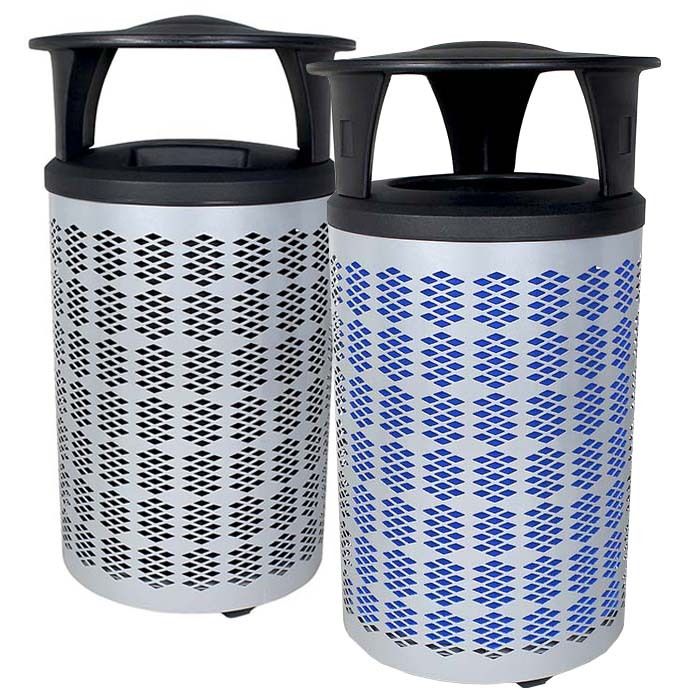 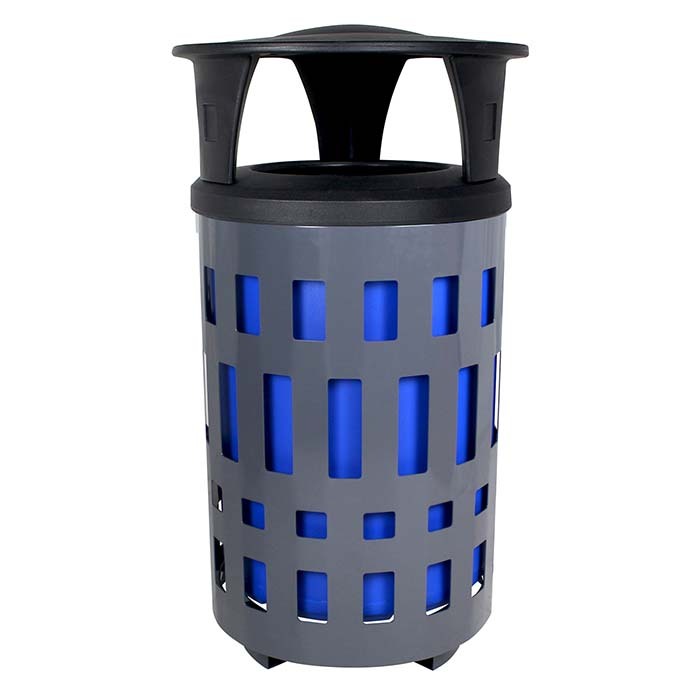 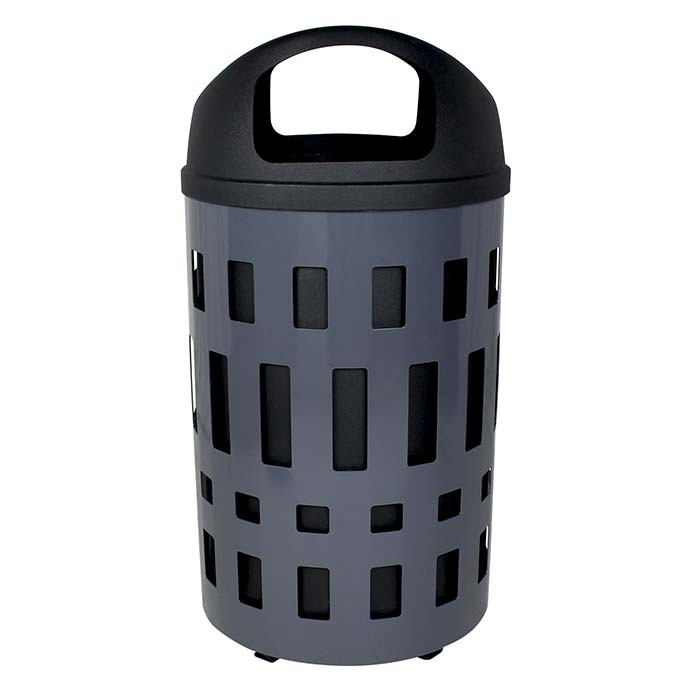 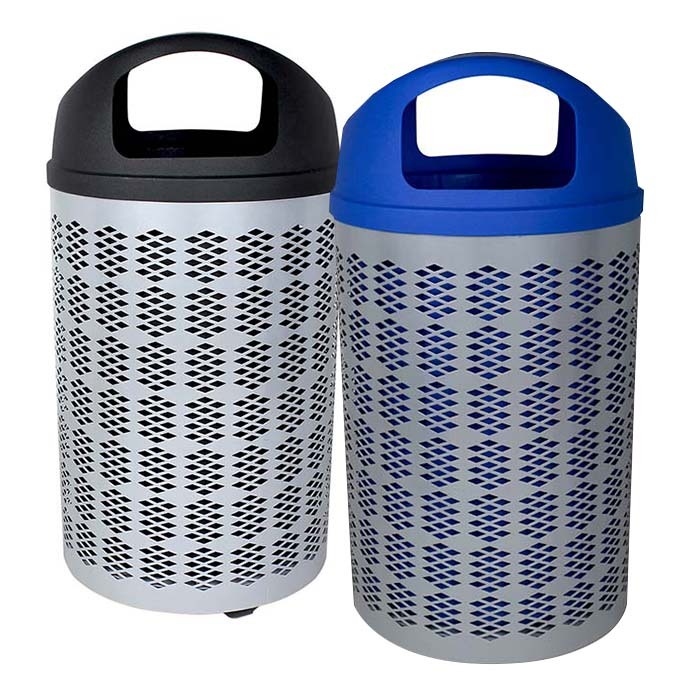 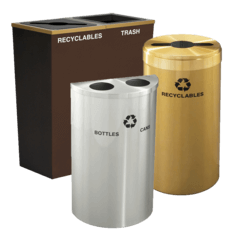 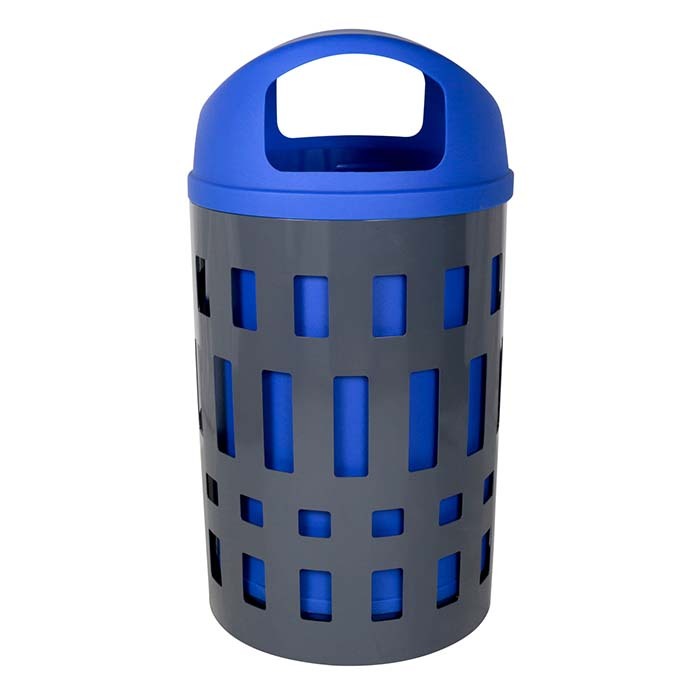 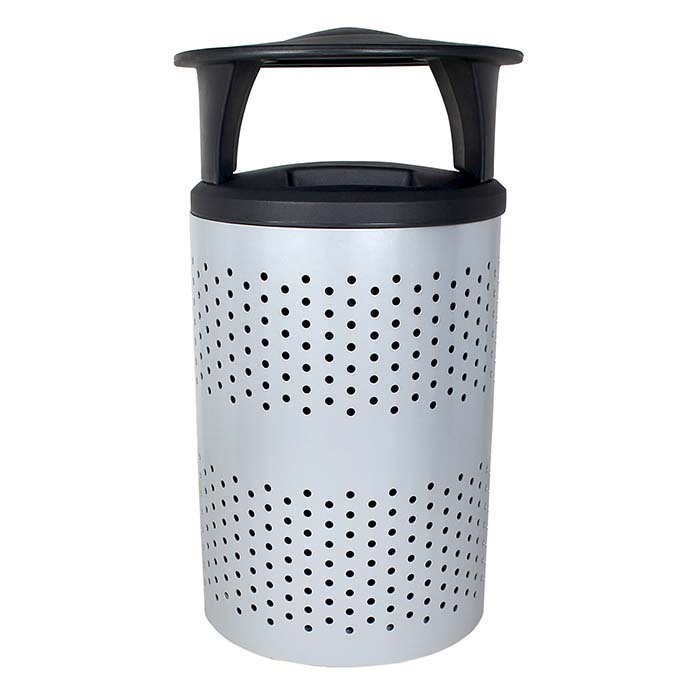 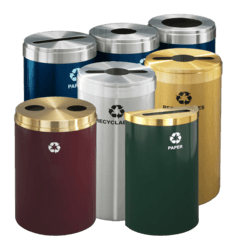 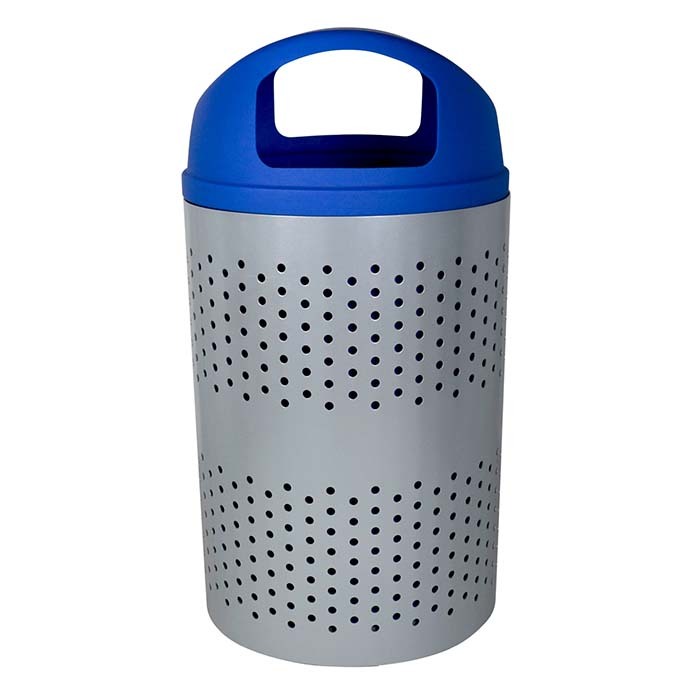 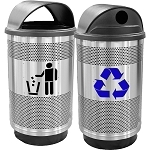 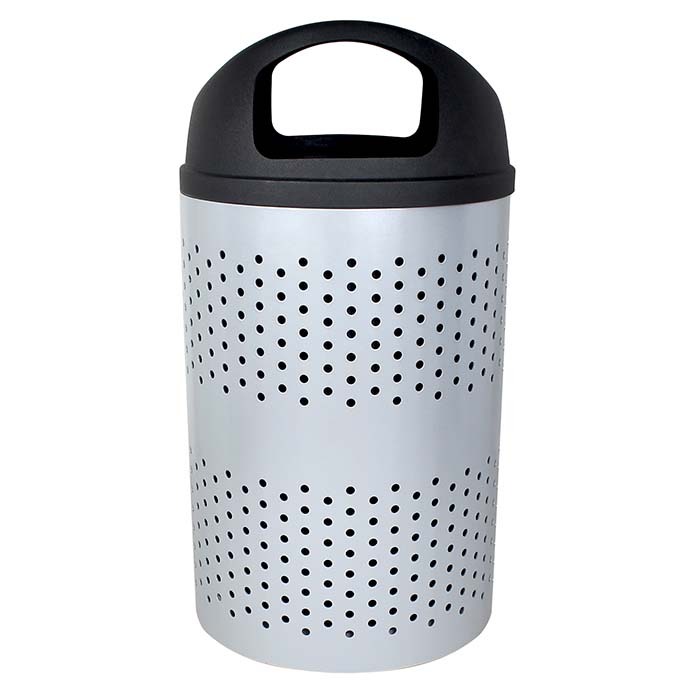 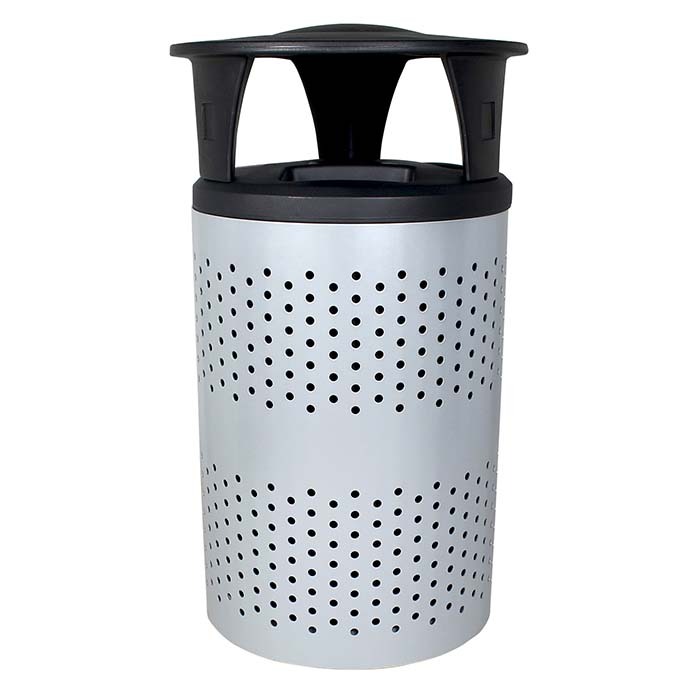 This round metal container accommodates up to three streams and comes with a sturdy plastic lid and durable body to withstand various elements. 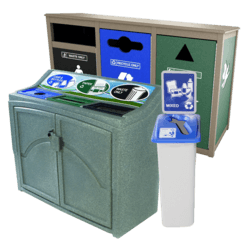 The Vancouver will be a pivotal part of keeping your community’s outdoor space clean and free of litter.